As of today, the only Kitely users who can create new metered regions are those with premium accounts. As part of this change, the metered regions will also be renamed to “Premium” regions. 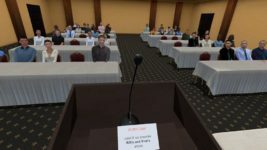 In addition, all existing metered regions owned by free users will no longer be accessible by their owners or any other free users starting on July 1. 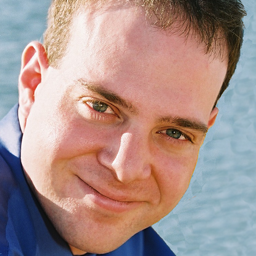 “This only really impacts Regular Account users who used to pay for their own or other people’s visits to their Metered Worlds,” Kitely CEO Ilan Tochner told Hypergrid Business. According to today’s announcement, Kitely had to make the change because too many free users had opted for metered pricing instead of using either flat-rate pricing or upgrading to premium accounts. 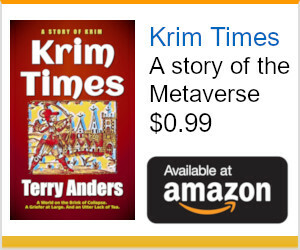 Under the old plan, every user got one free metered 100,000-prim region, and could add more metered regions for just $1 a month each, and pay 20 cents per hour to use those regions. There will be a meeting today at 1 p.m. Pacific at the Kitely Welcome Center if anyone wants to stop by and discuss the issue. 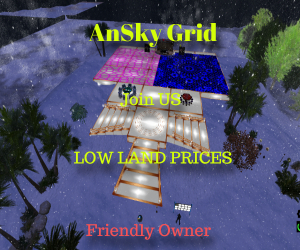 The hypergrid teleport address is grid.kitely.com:8002:Kitely Welcome Center. Last month, I wrote a how-to article on how to create and use Kitely’s free regions. That word “free” is qualified, by the way — the regions are fully free only to Kitely’s paid, premium account holders. When non-premium account holders create those regions they only get six free hours of use. After that, they used to have to pay for their time on these regions — as well as the time other non-premium users spend on these regions — at a cost of about 20 cents per user per hour. So, for example, if you have a free region set up on Kitely that use you for a store, or a museum, or warehouse, or a historically important build you used to be able to visit it after your first six hours were up by just depositing a little cash in your Kitely account — or using store revenues or museum donations to cover your in-world costs. Similarly, if you just needed a world for an hour a month for your group to meet on, you used to be able to just make sure that you have enough money in your Kitely Credits account to cover everyone’s time. Now you will need to convert the metered region to a regular region, which start at around $15 a month, or upgrade your membership to premium. 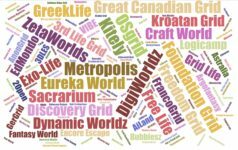 Many grids, including Second Life, offer a premium membership tier. 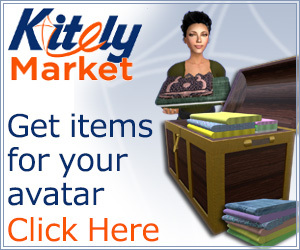 On Kitely, that premium membership — which costs about $20 a month — comes with five free “premium” regions, each capable of holding up to 100,000 prims and up to 100 simultaneous avatars. Plus, premium members can visit any of the other regions on the grid at no charge to themselves or to other region owners. 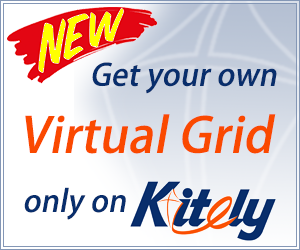 Regular Kitely users, as well as hypergrid visitors from other grids, can only access those premium regions on which their premium-account owners have decided to pick up the cost for their time, at about 20 cents per user per hour. 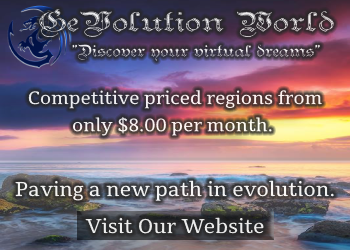 Regular regions — also called “Fixed-Price Worlds” — start at $15 a month for a 15,000-prim “Starter World” and go up to $100 a month for a 100,000-prim “Advanced World” that can be configured as a megaregion the size of 16 standard regions. 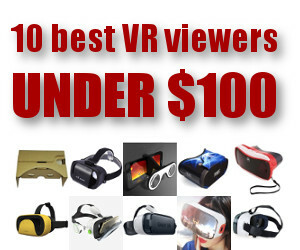 More info about Kitely prices here. 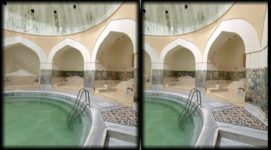 They work the same way that regions work on all other grids — one flat price, for unlimited visitors, accessible to regular and premium account holders as well as to hypergrid visitors. Regular, non-premium Kitely users still get their one free region. After their first free six hours are up, however, they won’t be able to visit that region unless they convert it to a fixed-price plan, or upgrade to a premium membership. And other non-premium Kitely users can’t access it at all. Is there still a point to having the ‘free’ region? I can see three use cases for the free regions. To try out Kitely. Six hours is plenty of time to decide whether Kitely meets your needs or not. For museums, stores, historic builds. Say you want to put up a region. You don’t care about whether you can access it or not — you just want it up somewhere, so people who really want to see it can see it by getting a premium membership on Kitely. This could be a museum, a shopping mall, a historic build, an art installation. For use at the end of the month. Kitely’s billing is month-by-month and pro-rated through to the end of the month. So if you sign up for a $15 region in the middle of a month, it will cost you $7.50 for the remainder of that month, then $15 a month for every month after that. Which means that if you upgrade a free region to a $15 region at the end of the month, you get 15,000 prims and up to 10 visitors for just 50 cents a day. Or a 100,000-prim, 100-visitor region for just $3.33 a day. As long as you downgrade it again quickly so you don’t get billed for an entire month the following month. Similarly, you can upgrade to a premium membership at the end of the month, which comes out to about 67 cents a day.